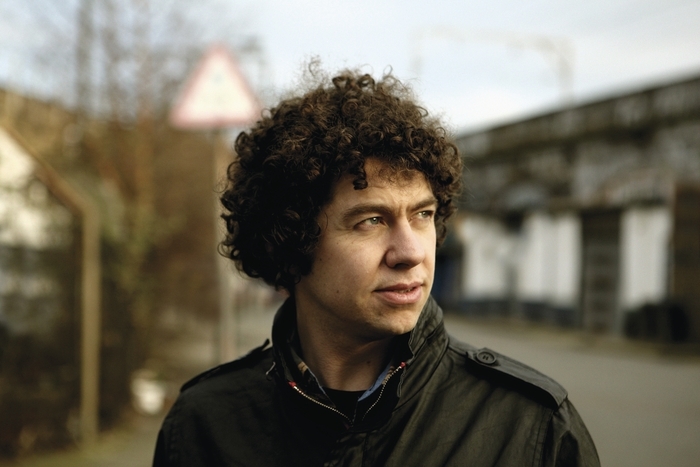 DECLAN O’ROURKE, Paddy Casey, and Brian Kennedy play the Kinvara Community Centre in a special concert to raise funds the children of Gaza. The concert takes place on Sunday October 19 and all funds raised will be donated to Médecins Sans Frontières for medical care for children affected by the recent crisis in Gaza. MSF currently works in more than 60 countries around the world, providing emergency medical aid where it is most needed while remaining committed to the charity’s principles of independence, neutrality, and impartiality. It was awarded the Nobel Peace Prize in 1999. Doors open at 6.30pm with the performances starting at 7pm. Also performing on the night is Mark Dignam. Admission price is €20 and tickets are available at Kinvara Pharmacy and The Pier Head; The Gallery Café, Gort, and Charlie Byrne’s Bookshop, Middle Street, Galway. Tickets can also be bought online via www.eventbrite.ie Early booking is advised as there are only a limited number available.